These are two fun and beautiful people. Meet Blair and Duon. I met Blair at cross fit and loved her right away. And I knew Duon because, well I photographed his twin brother's wedding back in 2010 (holy cow, has it really been that long). His sister-in-law Nikki is one amazing make-up artist and an even better friend. I'm babbling!! Of course, what makes them even better is the fact that Duon popped the question in Disney World. My favorite place on the planet. So here are these beautiful people. 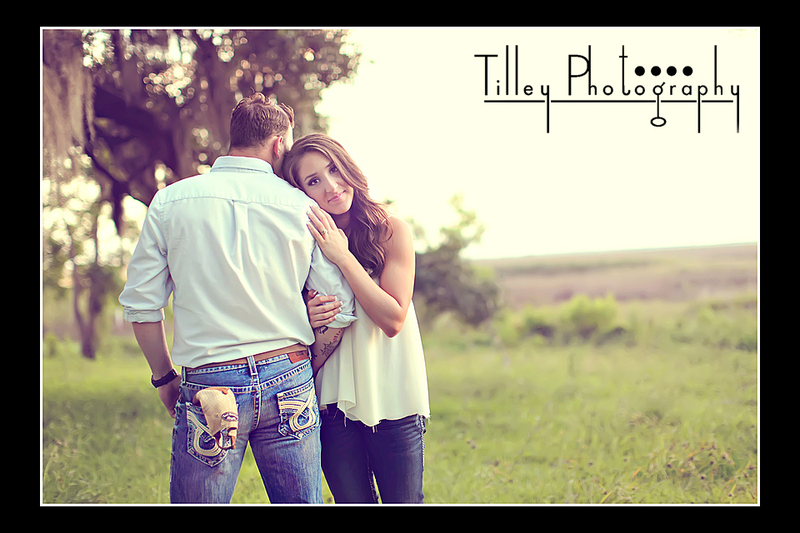 They will be getting married in Bay Saint Louis, MS in February. Congratulations you two! !